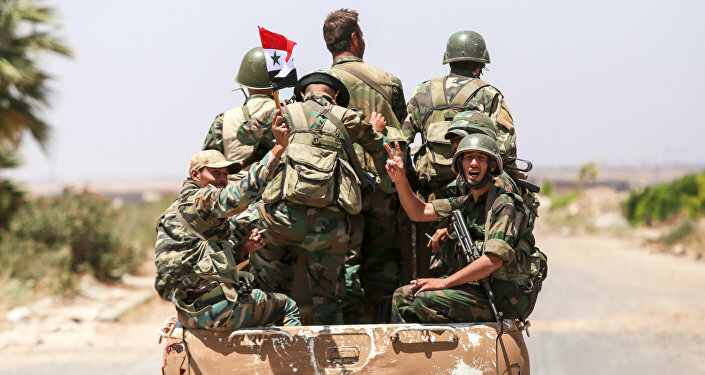 DAMASCUS (Sputnik) - The Syrian government forces have regained control over the Damascus-Amman highway up to the Nasib crossing point on the Jordan border, a source in the Syrian Arab army told Sputnik on Saturday. "The Syrian army is setting up military checkpoints along the entire Damascus-Amman highway. After the settlements of Nasib and Um-Al Mizan joined the ceasefire, … bulldozers have started removing roadblocks from the highway," the military source stated. On Friday, a Sputnik correspondent reported that the government forces took control over Nasib, the main crossing point on the border with Jordan. According to the correspondent, the recapture became possible through successful negotiations between the representatives of the Russian center for Syrian reconciliation and leaders of illegal armed groups operating in the area. Nasib was captured by militants in early 2015. It was the largest crossing point in terms of the transit of goods among such countries as Lebanon, Turkey, Syria, Jordan, and the Persian Gulf states. 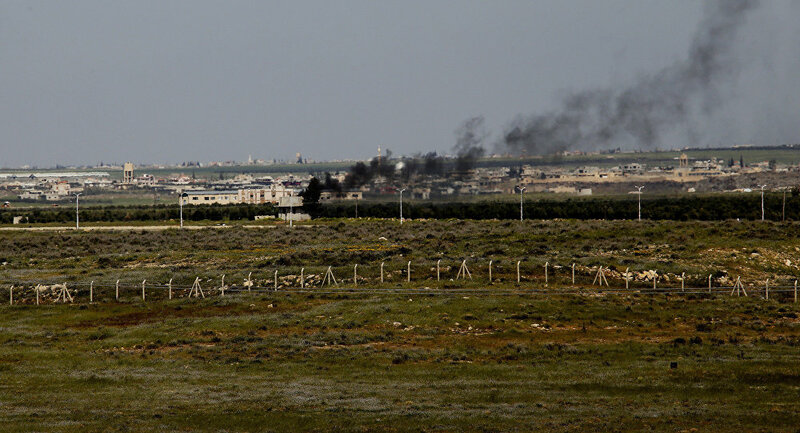 The situation in the south of Syria has escalated in recent weeks, with terrorists shelling the cities in the area and government troops responding by launching an offensive to oust the militants refusing to join the ceasefire.